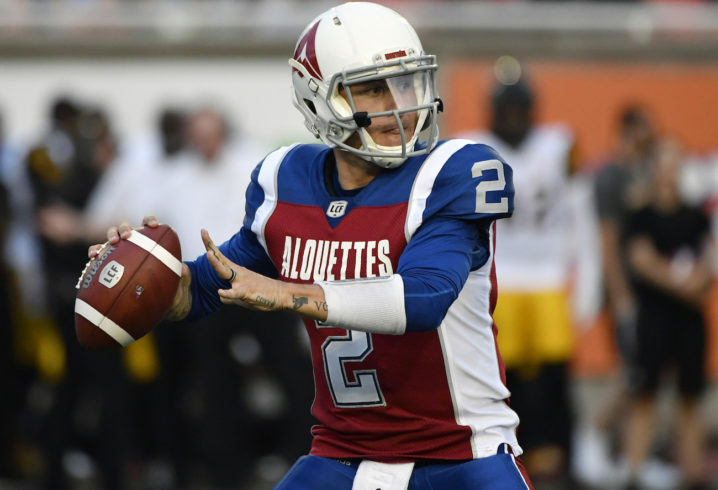 John (no longer Johnny) Manziel flamed out of the NFL and got banned from the CFL due to off-the-field issues. He then lost his job in the AAF through no fault of his own, as the league folded in embarrassing fashion. 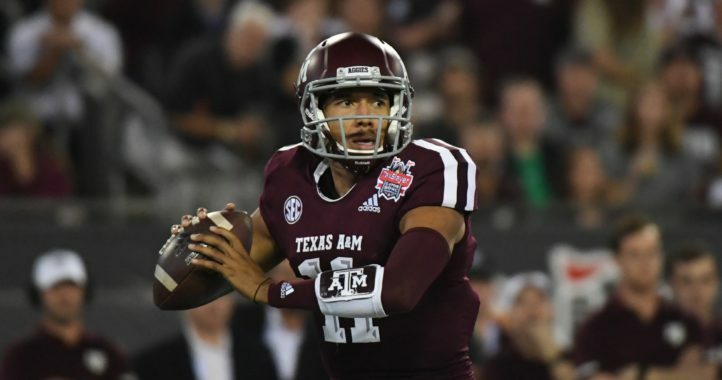 Seemingly out of opportunities, it now appears the former Heisman winner from Texas A&M could find one more chance in pro football. Previously, the league had said it wouldn’t employ players with criminal pasts, but it seems it may be softening on that stance. Will Manziel end up in the XFL next year? We’ll find out soon enough, it seems. 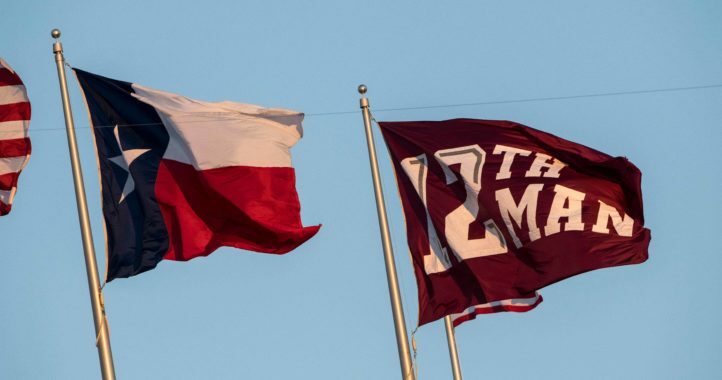 Oh boy – another Manziel story. What? The Tebow storylines running thin? Vince McMahon is a modern day PT Barnum. Makes perfect sense to hire the best side show in town. Heck, make the league co-ed and draft Ronda Rousey to play RB.